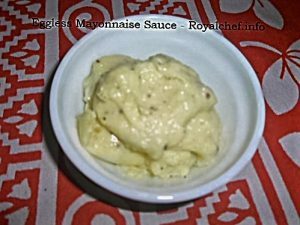 This is a most simple to implement step-by-step Recipe for making at home typical Restaurant Style Egg less Mayonnaise Sauce. This Mayonnaise Sauce recipe is suitable for vegetarian, apart from being applied to sandwiches and veg-burgers, the Mayonnaise sauce can also be mixed in Russian or Fruit Salad. In a medium size vessel boil the Milk and then add the Curd, keep stirring the Milk mixture. Within a minute the color of the Milk will change, after that happens remove the vessel from the flame. Take a clean cloth and spread it over a strainer and pour the mixture over the cloth. Pour cold Water over the Paneer. Remove excess Water from the Paneer. 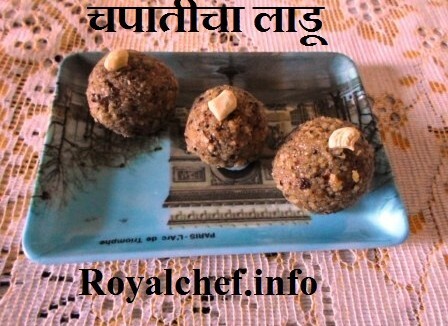 Mix the Paneer, Mustard Oil, Sugar, Salt, Pepper Powder, Vinegar, Water and blend in a blender for a minute. Remove the Mayonnaise Sauce from the blender and check the taste of the Mayonnaise Sauce, if required add more Salt or Vinegar as per the taste. Then keep the Mayonnaise Sauce into the refrigerator for cooling. Serve the Mayonnaise Sauce with Bread or Chapatti.